Lanapo is a footwear collection that expresses all the colours and scents of the Cinque Terre. The brainchild of Federica Napoletano, it stems from her creativity, love of shoes and the seaside resort of Liguria. After working for years in the Milanese publishing industry, in 2013 she decided to fulfil a lifelong dream. 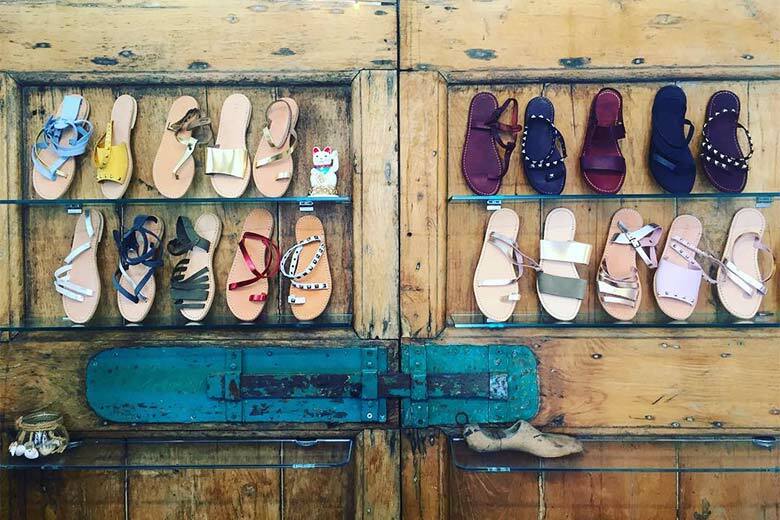 She moved to Liguria where, in addition to creating a line of sandals, handcrafted by Italian leather manufacturers, she opened two boutiques – one in Monte Rosso and the other in Corniglia. After returning to Milan, where she now works as a shoe designer, Federica opened a Lanapo boutique in the heart of Brera. In addition to traditional models, her boutique carries a capsule collection created by designer Marta Ferri.